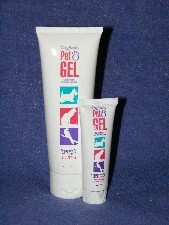 Oxyfresh pet gel is a soothing blend of Oxygene and Aloe Vera formulated to heal, condition and deodorize. 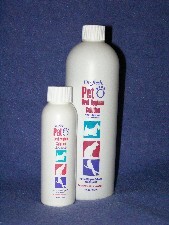 For Best Results- Use as a pet toothpaste: Rub into gum line to deodorize, soothe, heal, condition and clean gums and teeth. Apply directly to the affected tissue to soothe and condition. Safe to use on oral or external open wounds and abrasions. A tasteless, odorless solution formulated to promote healthy gum tissue and improve oral hygiene. When added regularly to your pets’ drinking water, Pet Oral Hygiene Solution is a simple, first line of defense against periodontal disease. A soothing, gentle, cleansing and deodorizing solution that softens and removes the buildup of wax, dirt and debris from the ear canal. The buildup of dirt and wax in the ear canal can lead to infections and discomfort for your pet. 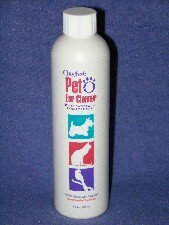 Keeping your pets’ ears clean is another step in maintaining overall good health. Apply to teeth and gums using fingers or a brush. 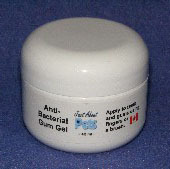 Helps to keep the build up of bacteria in the mouth to a minimum.